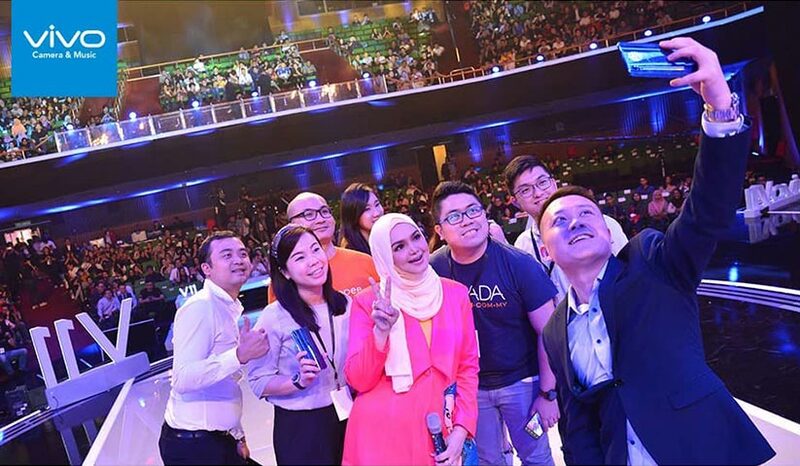 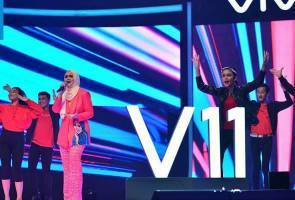 Malaysia's no.1 singer Datuk Seri Siti Nurhaliza at the Vivo V11 grand launch concert. 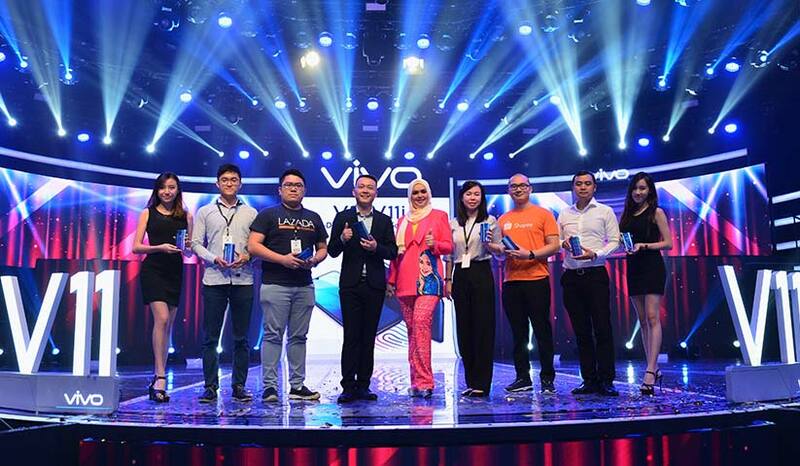 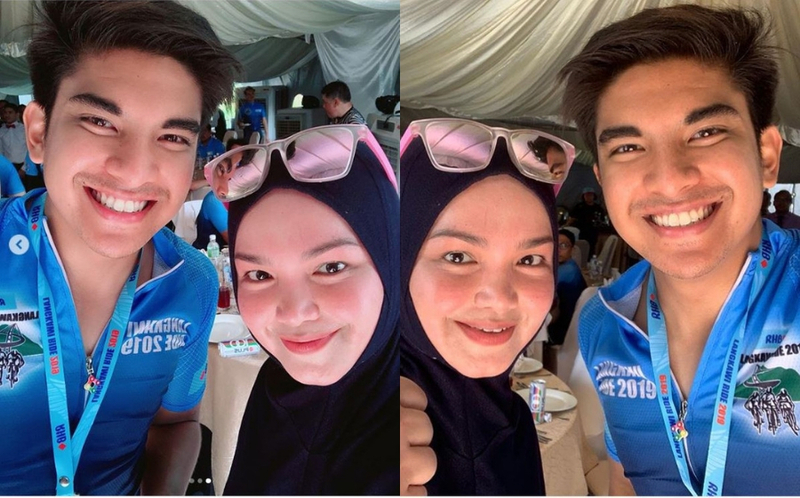 KUALA LUMPUR: Vivo unveiled the all-new Vivo V11 and V11i. 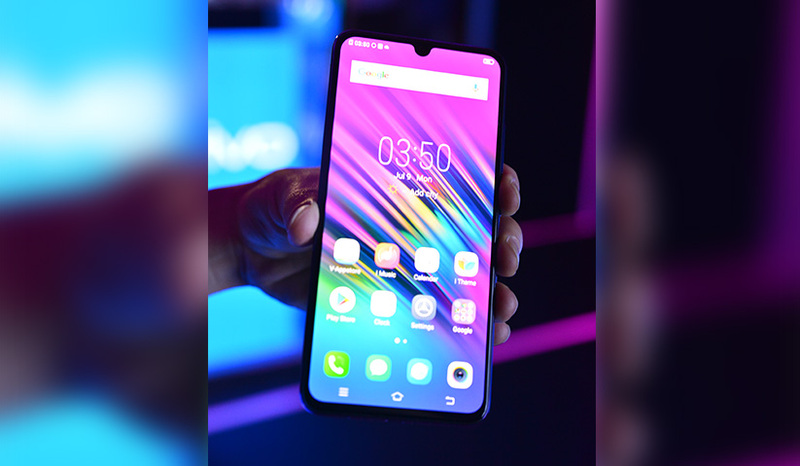 This new AI-powered addition to the popular V series comes with an AI camera that helps users capture the picture-perfect moment in any scenario, as well as also AI services to enable smarter and simpler living. 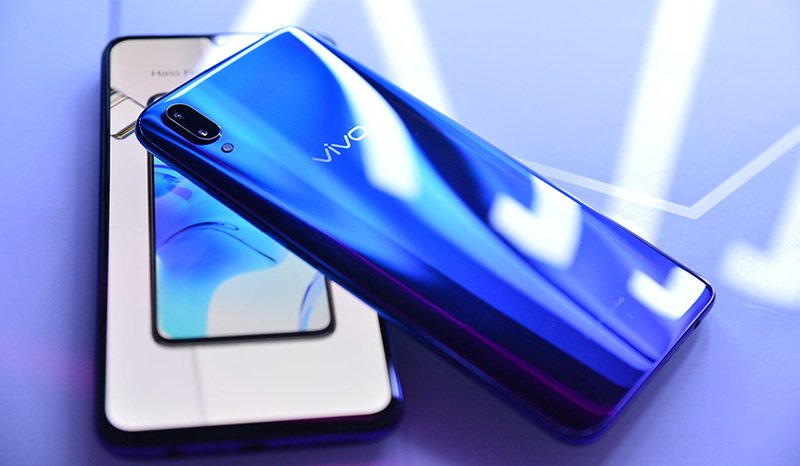 Vivo’s V11 features key design breakthroughs, with the new Halo FullView™ Display paired with Starry Night and Nebula fusion colors, all enclosed within a curved 3D body to provide a seamless and immersive user experience. 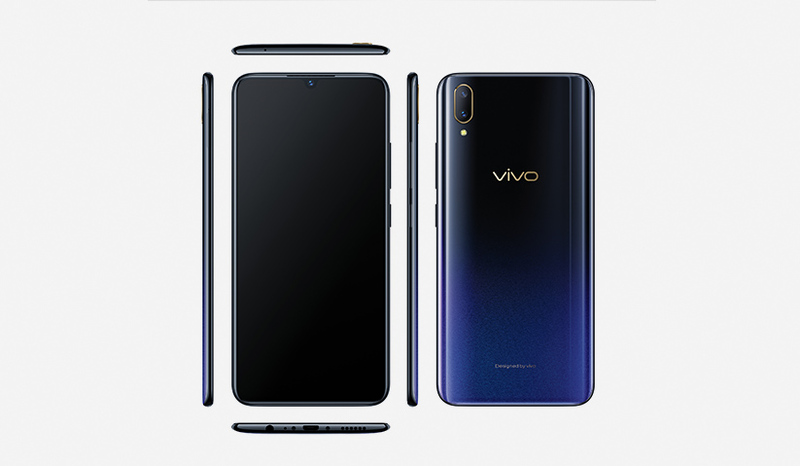 The V11 is the first in the V series to incorporate In-Display Fingerprint Scanning Technology, continuing Vivo’s technology leadership in biometric security, while maintaining a sleek and stylish design. 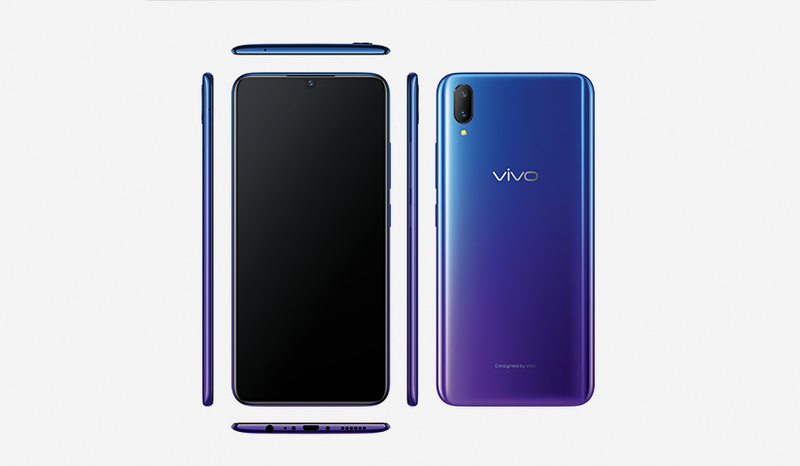 V11 and V11i in Starry Night and Nebula fusion colours will be available in Malaysia on 15 September (V11) and 21 September (V11i) at all vivo concept stores and authorised resellers nationwide, as well as selected e-commerce platforms.